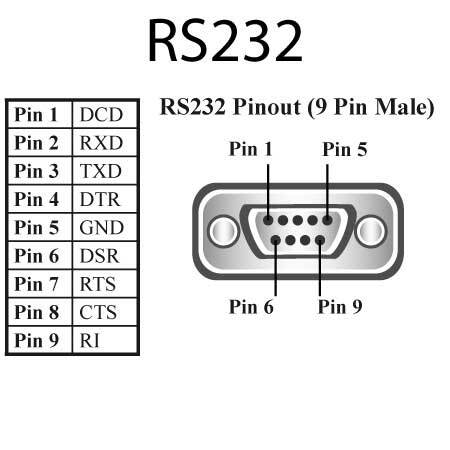 USB to Serial RS232/422/485 Adapters allow you to add serial ports to your PC Workstation or Embedded System, enabling communication between USB (Universal Serial Bus) and serial peripherals. 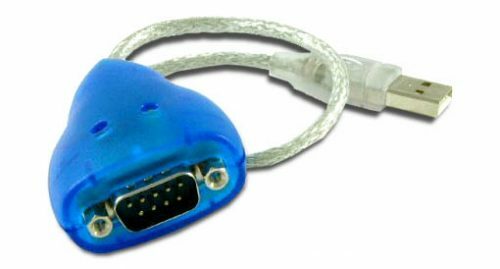 These adapters enable you to add serial COM ports to your PC Workstation or Embedded System, providing the ability to communicate between USB (Universal Serial Bus) and serial peripherals. They add Windows serial COM-ports via USB connection and are compatible with new Windows OS and legacy RS232 devices. The Industrial line devices provide a complete jumperless but detailed configuration on a USB 2.0 interface. The Long Distance devices are compatible with Windows. 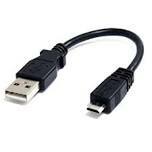 The 5m distance limit of USB does not apply, they are usable at any place in the Ethernet/LAN. This plug and play USB solution is perfect for mobile instrumentation and applications requiring many RS232 devices. USB plug and play allows easy serial port expansion that requires no IRQ, DMA or I/O port resources. Users no longer need to power down the system and open the case, saving time and costs. The number of serial ports is only limited by the operating system. There are drivers for: Windows, Mac and Linux.